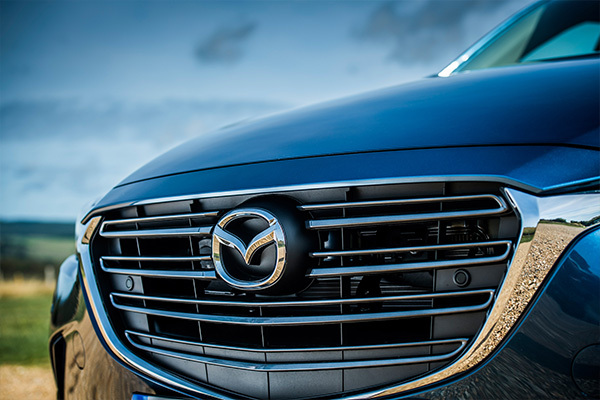 While a large number of Mazda employees will attend Saturday’s race on the streets of Long Beach to support Mazda Team Joest, many of those employees have direct ties to the Mazda Team Joest program. 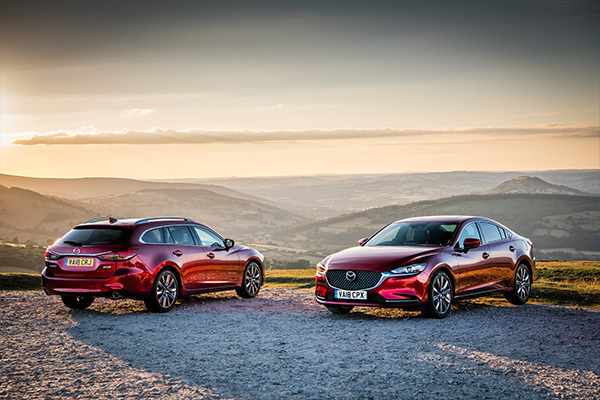 The Mazda RT24-P, which races in IMSA’s Daytona Prototype International class, was penned by the designers at Mazda’s Research and Development center in Irvine, California, where Mazda’s consumer vehicles are also designed. 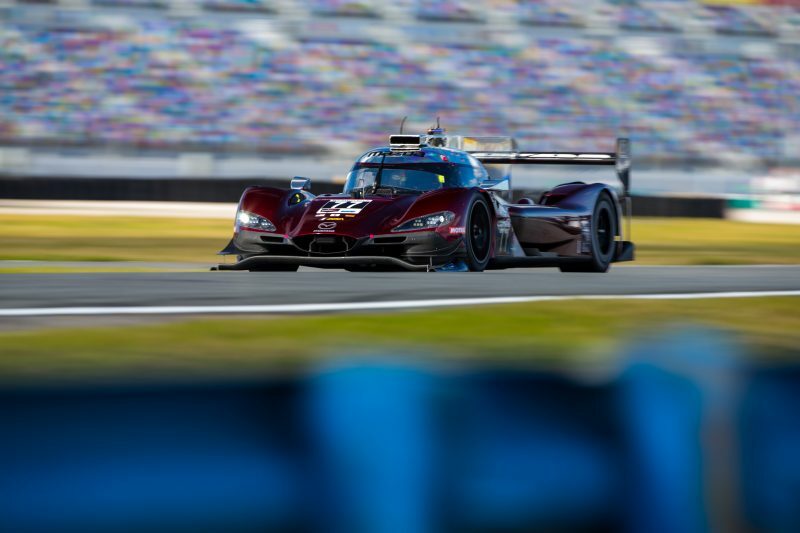 After leading in the first two rounds of the IMSA WeatherTech Sportscar Championship, Mazda Team Joest’s next opportunity for success falls in this Saturday’s 100-minute race. While the race is the shortest on the IMSA calendar, the narrow, unforgiving nature of the 1.9-mile circuit set near downtown Long Beach means passing opportunities are limited which will put extra pressure on the qualifying driver and on the team to execute their pit stops and driver changes to perfection. The No. 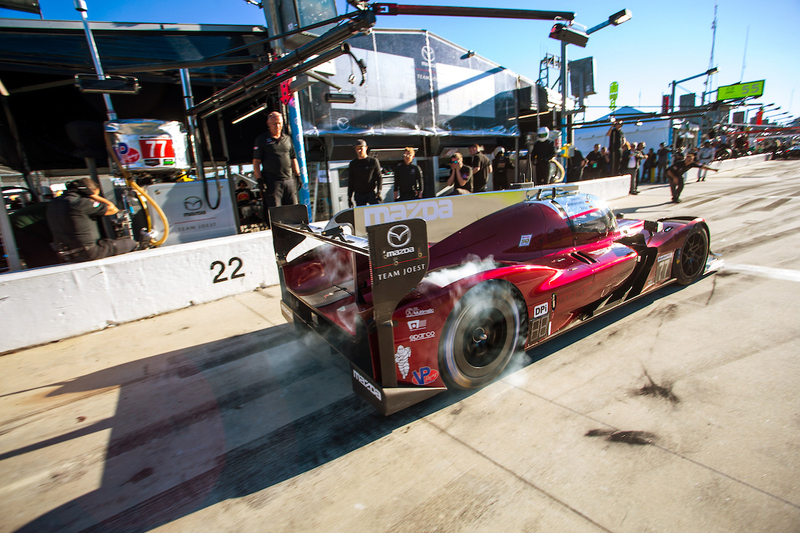 55 Mazda RT24-P of Jonathan Bomarito and Harry Tincknell arrives at Long Beach following a sixth-place finish at the 12 Hours of Sebring. The No. 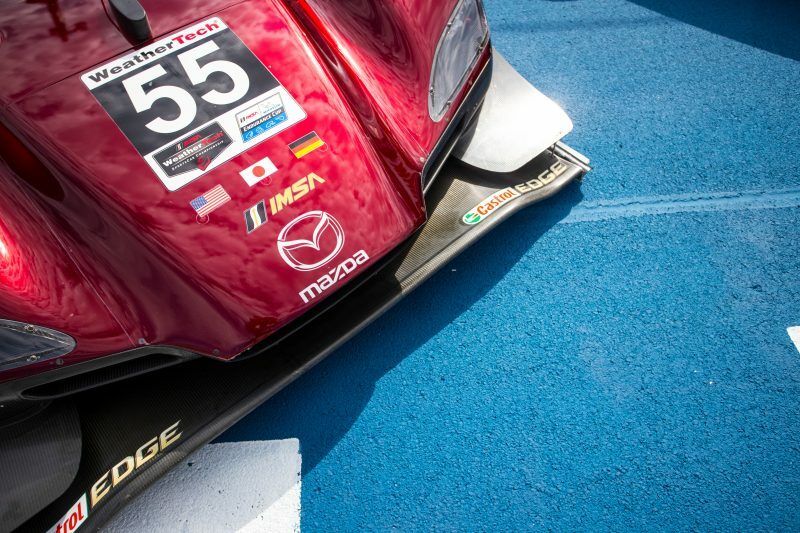 77 Mazda RT24-P of Oliver Jarvis and Tristan Nunez finished in fourth place in last season’s race at Long Beach. The qualifying session for the BUBBA burger Sports Car Grand Prix at Long Beach will be livestreamed at 8:30 PM ET on Friday, April 12 on IMSA.tv. 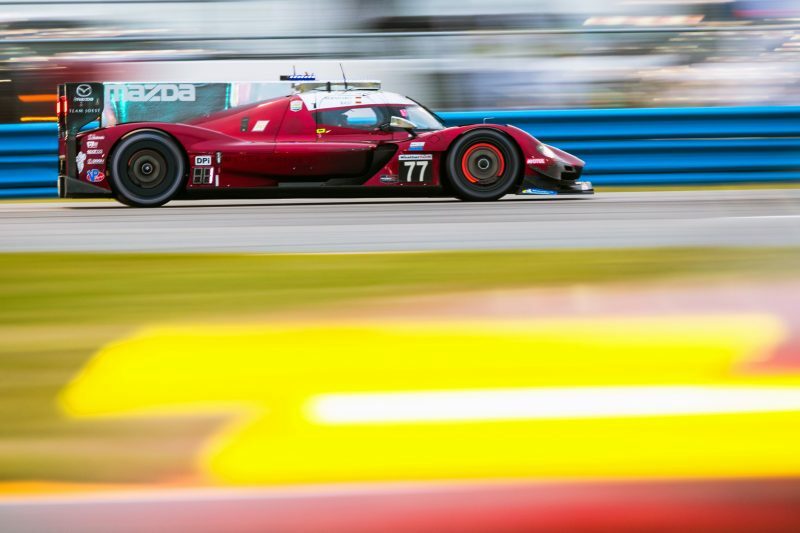 The BUBBA burger Sports Car Grand Prix at Long Beach will be shown live on NBC Sports on Saturday, April 13 at 4:30 PM ET.